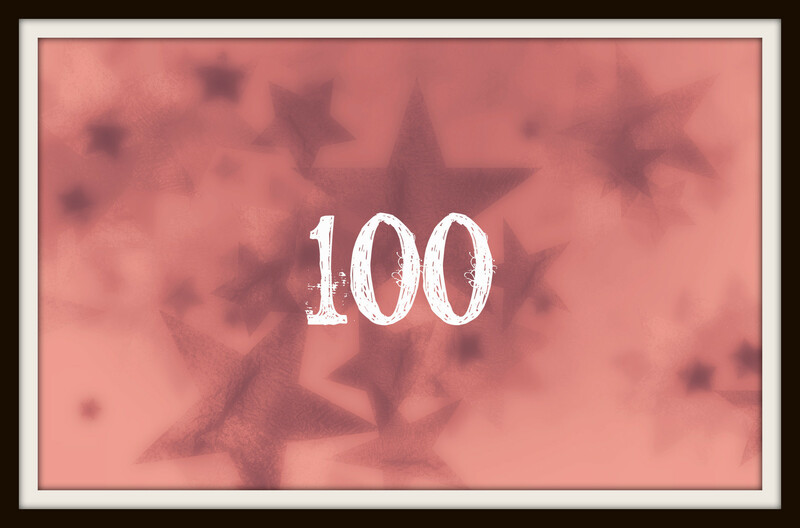 Just realized the blog has reached its first 100 posts milestone this week! Thank you to everyone who has shared their time on this blog, or stop by when they can to read the posts and comment – mwah! Here’s to a wonderful 101-200!